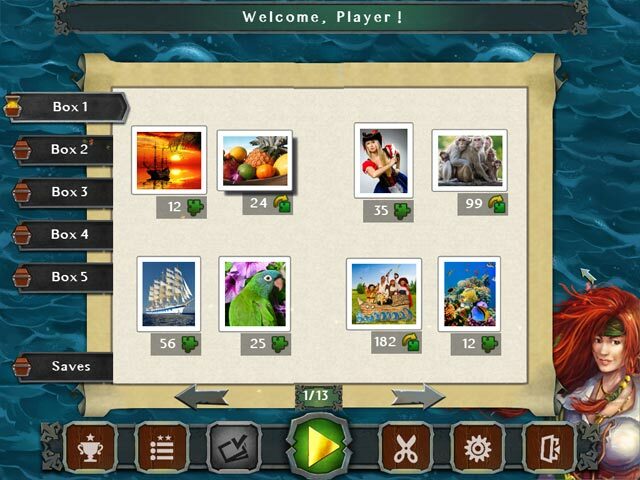 Download Mac Pirate Jigsaw Game Windows 7 Games! 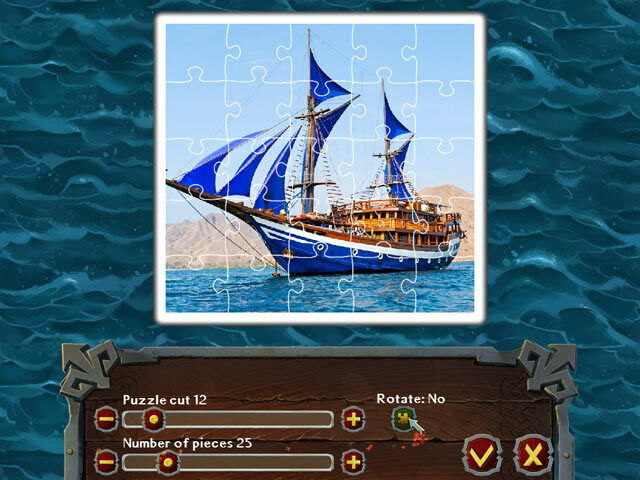 Play Pirate Jigsaw and dive into romantic high-sea adventure where pirate treasure abounds on beautiful tropical islands. 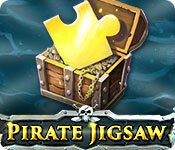 Check out 500 high quality, pirate themed images! 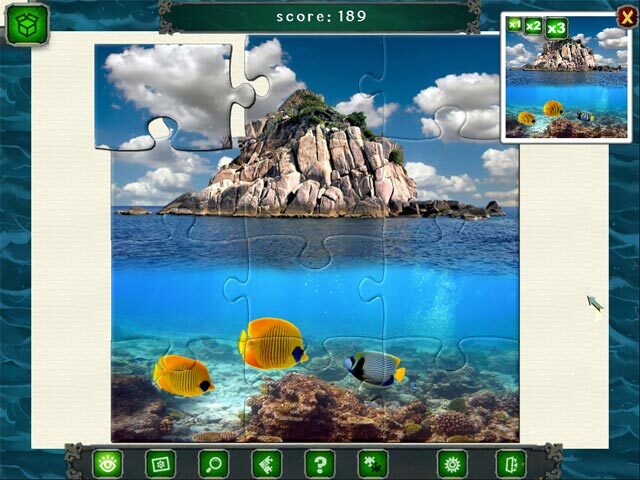 The well-designed gameplay with helpful tools provides for a seamless jigsaw experience. It's time to go in search of adventure!